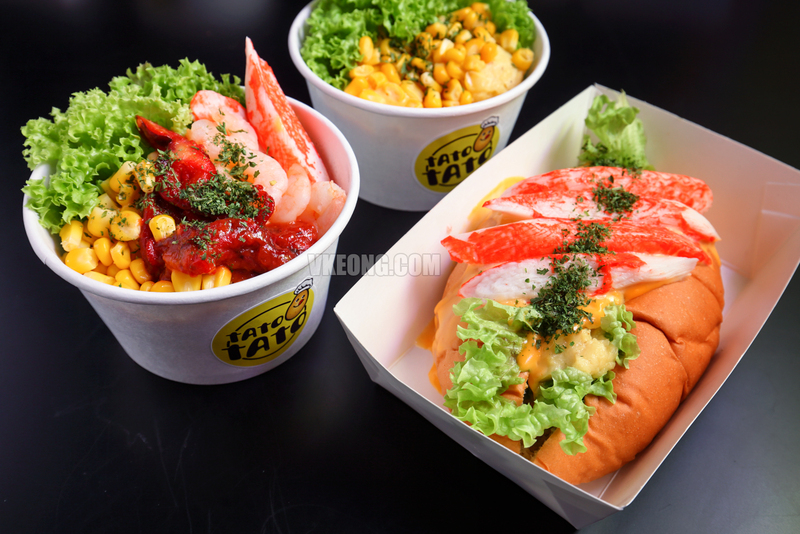 Usually served as a side dish, mashed potatoes are turned into the star attraction at TatoTato which claims to be the first mashed potato shop in Malayisa. 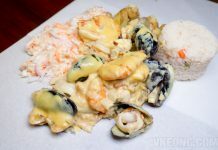 Here, mashed potatoes are served in a bowl or as a sandwich filling with with a variety of toppings to choose from. 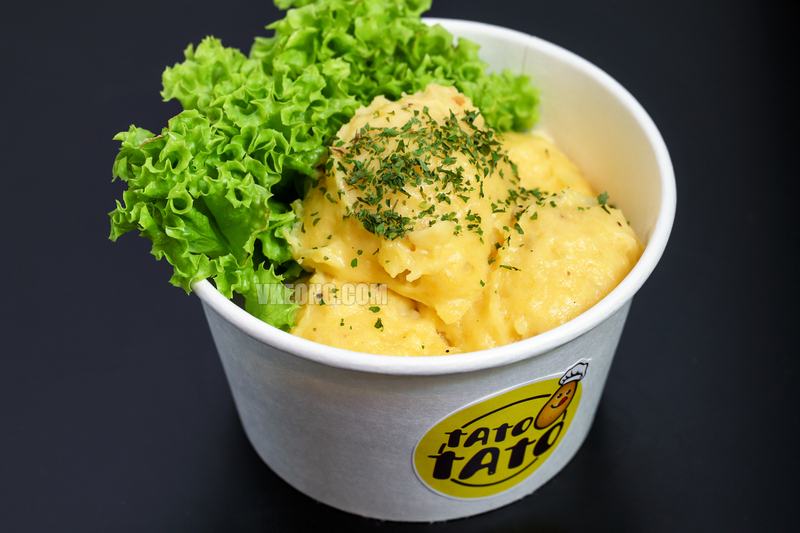 TatoTato’s mashed potatoes are cooked fresh daily from sachets of raw potato mix. 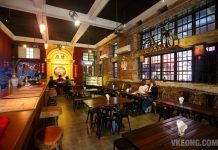 The Classic Original @ RM7.90 comes with 4 scoops of mashed potatoes and simply topped with parsley flakes. 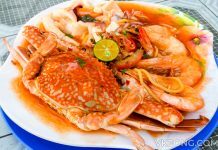 If you are watching your diet, this would be the best choice. 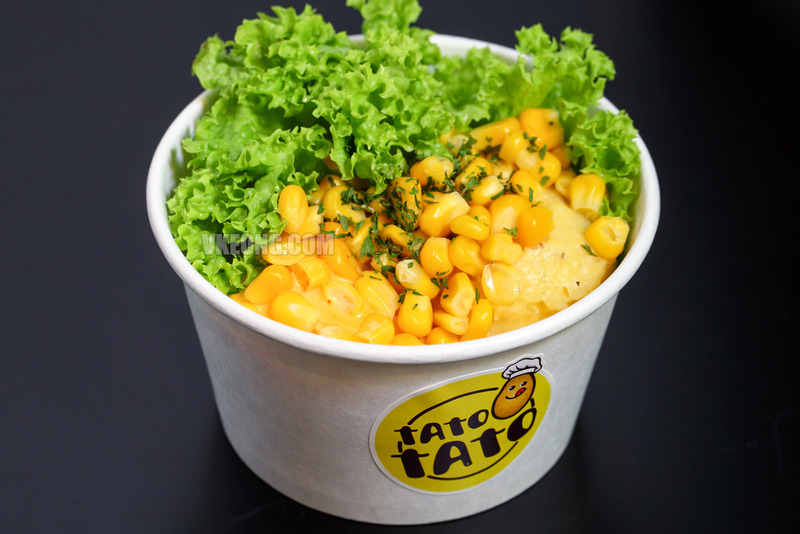 As far as the mashed potatoes are concerned, I will say this – TatoTato’s version is actually quite nice to eat. 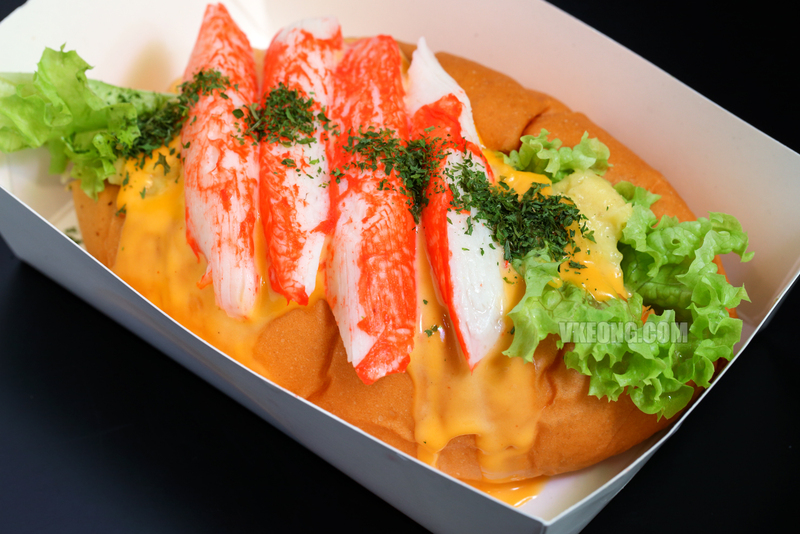 It’s thick and dense with a buttery and smooth texture. 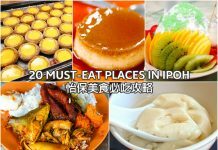 For me, it’s definitely better than what you would get at say, KFC or at the average Western food restaurants where they have this powdery taste. 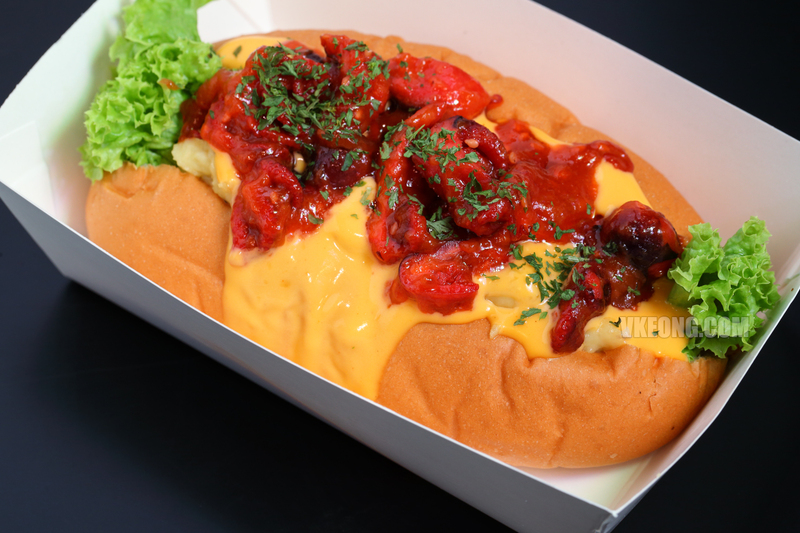 If you prefer a more savory flavor, you can opt for the Cheesy Tato @ RM8.90. 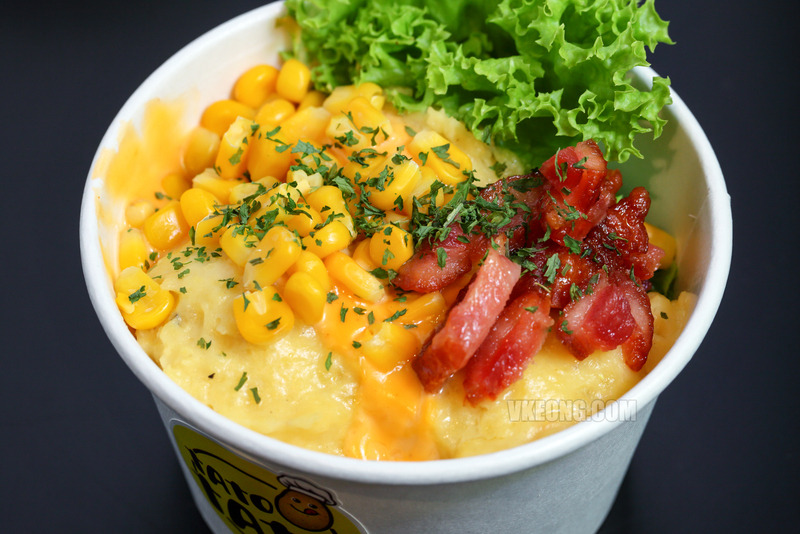 An extra RM1 will get you 2 extra spoonfuls of sweet corn followed by a drizzle of cheese sauce. 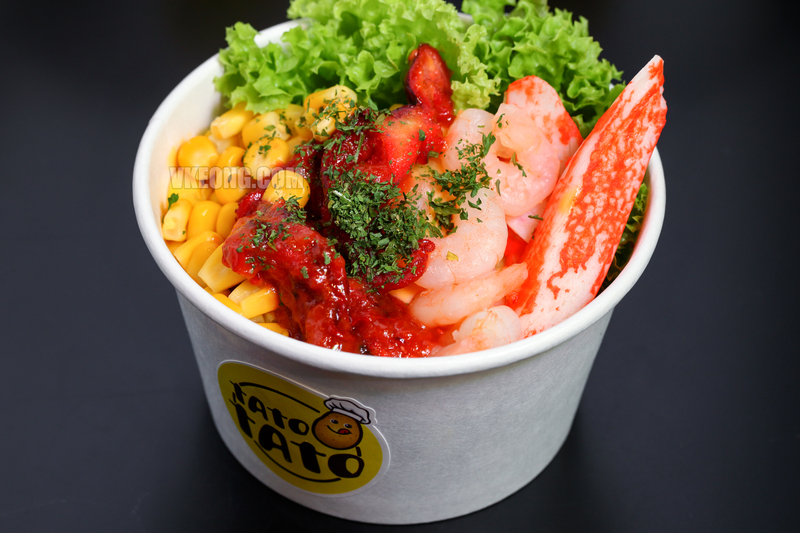 And for an additional RM1 or RM2, you get to pick an extra topping to go on your mashed potato. 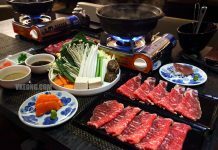 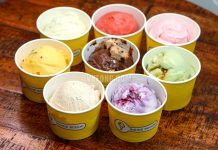 You can also mix and match your own flavors by choosing up to 3 toppings @ RM12.90. 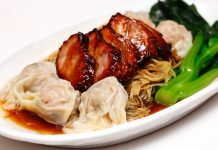 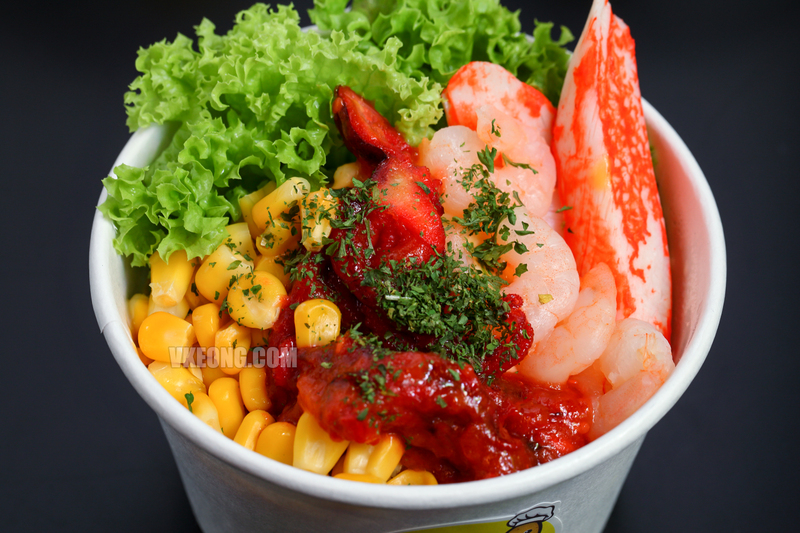 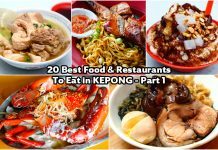 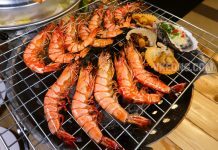 Since they don’t place a restriction on the type of topping, it only makes sense to go for those which are the most ‘premium’ and natural such as octopus, smoked duck (microwaved) and shrimp. 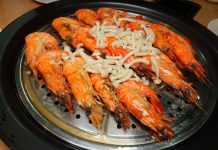 Among all the toppings we tried including tofu and chicken ham, the shrimp was the most underwhelming one for being totally tasteless so you can probably skip that. 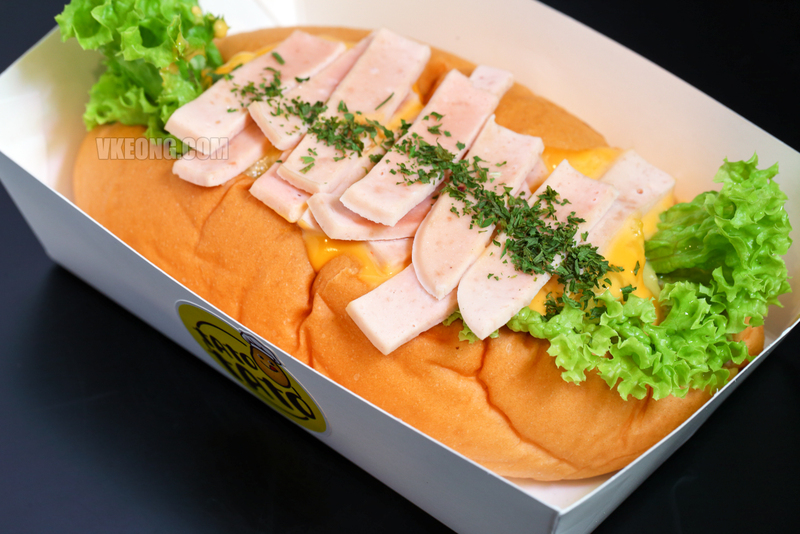 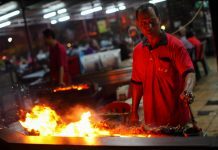 I am not sure if anyone could enjoy the sandwiches (RM9.90 – RM12.90) on the go without making a mess because of how the toppings are positioned. 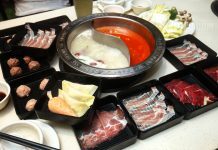 Fortunately, a plastic spoon is provided so that makes eating it more manageable. 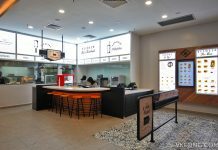 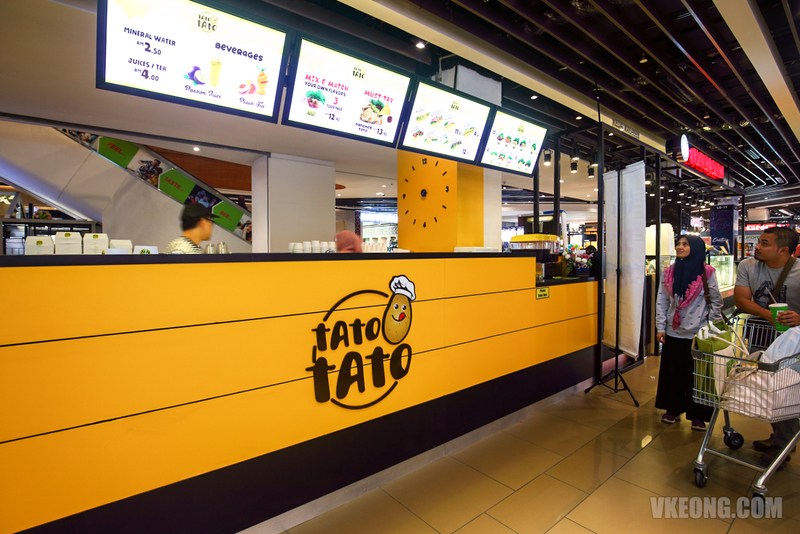 If you are keen to try TatoTato, they have two branches at Cheras Leisure Mall and Melawati Mall. 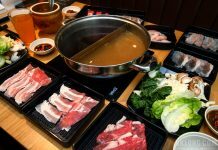 The one at Melawati Mall is having a “new opening” promotion where you can get 50% on any 2nd item, valid until 7th Oct 2018.